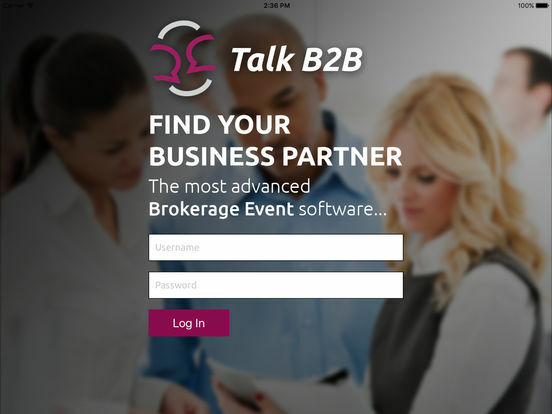 TalkB2B - The most advanced B2B matchmaking application (Brokerage Event Software). 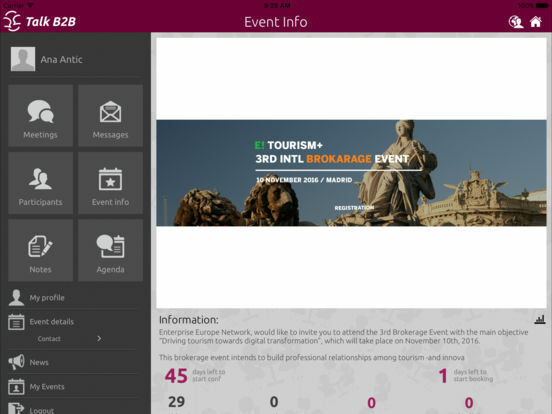 Talk B2B is Web and Mobile platform, belongs to the category of B2B machmaking Events (Brokerage Events) software. It is intended for exhibitions, conferences and other special groups and networks involved in organizing various conferences and B2B (business 2 business) meetings.